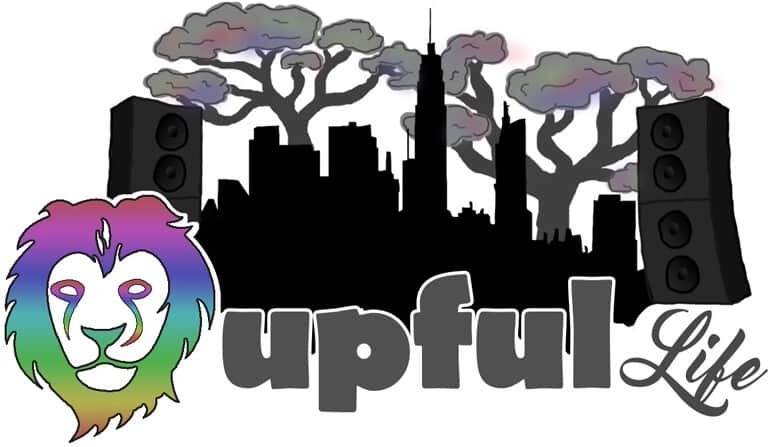 Episode 014 of *The Upful Life Podcast* welcomes the incredible Adam “Shmeeans” Smirnoff (guitarist, co-founder of Lettuce) to the show for an hour-long chat that I am quite proud of. It’s no secret that Lettuce is my favorite band and has been for some time; naturally I was stoked AF to host a member on the podcast. We linked up at the phenomenal Barbarycoastcollective dab lounge for a sweet powwow on all things SMZA. 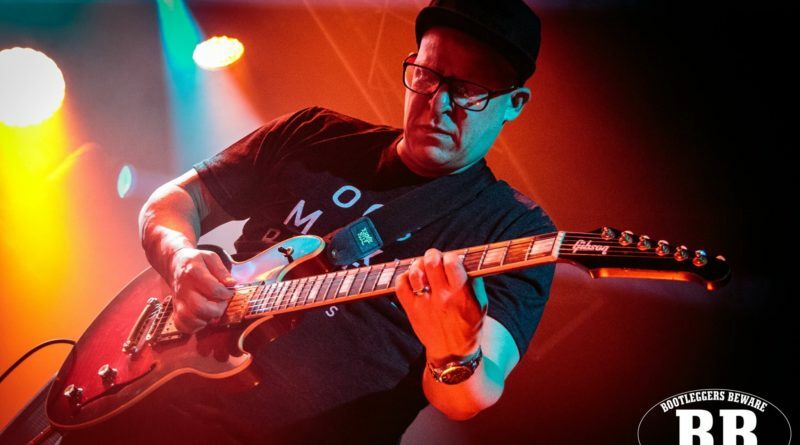 Topics include the recent LETT run with John Scofield at SFJAZZ, as well as Lettuce’s humble beginnings and the early days. We touch on Adam’s reverence for the city of New Orleans and it’s musical heritage, Bear Creek, self-care and staying healthy on tour, the exponential joys of parenthood and how he’s Daddy DayCare when he’s not on the road. We naturally pivoted to emotional conversation with regard processing a parent’s passing. Very powerful passage from Adam. As we transition back to the musical landscape, Shmeeans offers poignant perspective on the term “jamband”, and traces LETT’s patented hip-hop jam modus-operandi. We revisit the glorious LETT JGB set from LOCKN’ 2019. 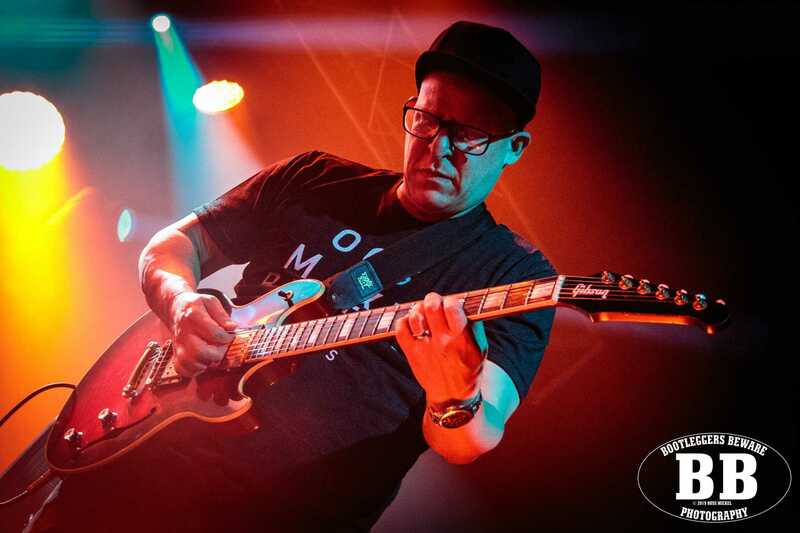 I asked him to reflect on being the lone guitarist in Lettuce over the past few years, and Shmeeans reiterates his reverence and respect for former Lettuce guitarist (and co-founder) Eric Krasno. He speaks on continuing to evolve as a player in the current configuration of LETT. At the very end of the conversation, Smirnoff lets the cat out of the bag as to when the next Lettuce album will arrive (soon! ), and vigorously defends NY Knicks owner James Dolan when the Sixer fan in me tried to push his buttons. I feel like Shmeeans and I only scratched the surface, but yes indeedy, this was a fantastic first chapter of LETT on *The Upful LIFE Podcast*. 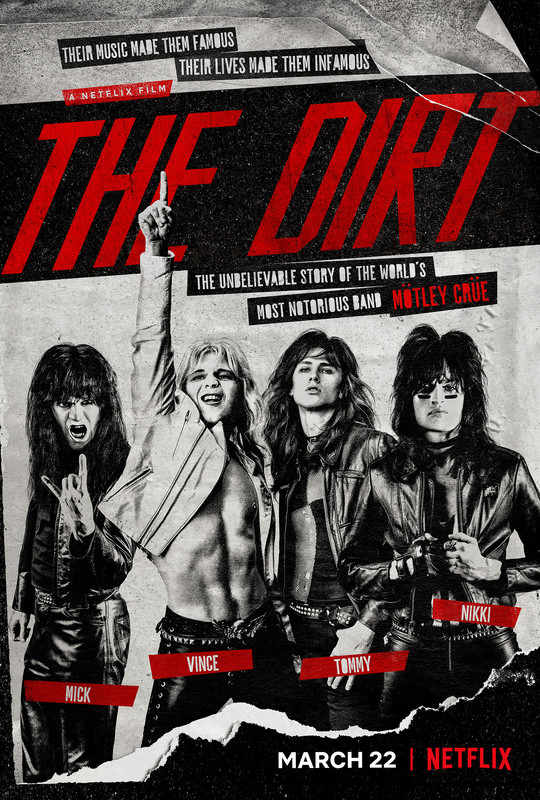 Another check in from Philly correspondent J.A., with regard to the brand-new motion-picture The Dirt, based on the 2001 quasi-autobiographical book about Motley Crue. J.A. and I both loved Motley in our youth, and some of our first concert experiences were with the Crue, but it didn’t make this film any less troubling, or cringe-worthy. Please enjoy being a fly on the wall as two old friends look back at a shared glam-band past and discuss this long-awaited rock biopic, among other humorous asides.